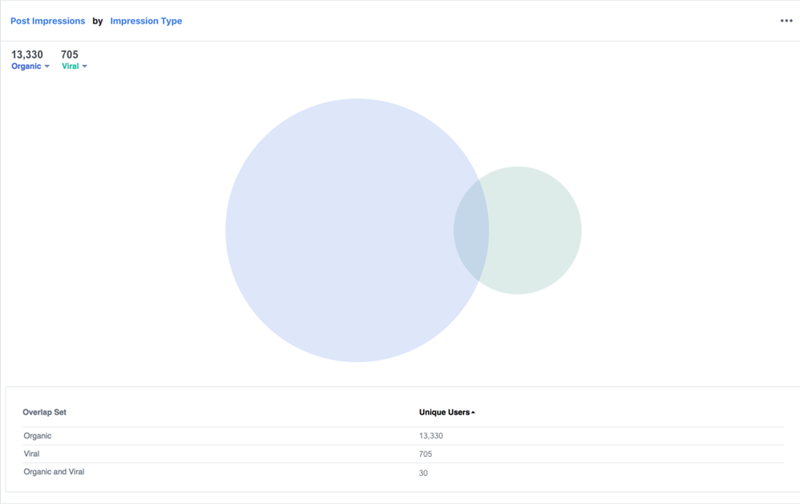 Facebook is now offering beta access to two new additions to their Facebook Analytics; Instagram account and advanced Page analytics. The new Instagram analytics are designed to help marketers better understand what Instagram activities are leading to conversions and revenue generation. •	Discover whether people who comment on or like Instagram posts have higher retention rates. •	Compare the lifetime value of people who interact with your Instagram account to those who don't. •	Create segments: e.g., all the people who commented on one of your posts—and analyze the value they bring to your business. •	Understand your Instagram audience overlaps with the people downloading your app, or visiting your website, or even engaging with your Facebook Page. Note that access to this beta is rolling out gradually to advertisers. Facebook indicates that advertisers will receive a notification in their Facebook Analytics dashboard when the features are available.